CHECK OUT OUR NEW OWNER TESTIMONIALS. FINANCING OPTIONS AVAILABLE ON ALL COMPLETE BIKES. 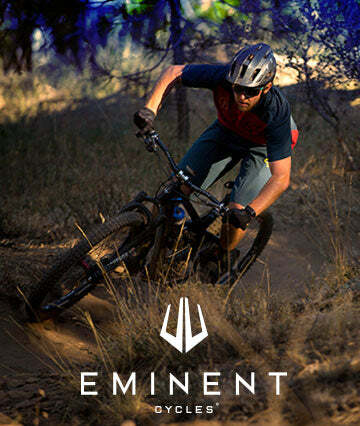 We are mountain bikers and professional engineers who are passionate about riding. We create bikes that allow you to ride to your potential. More Control. More Speed. More Fun. Subscribe and get new product release info, member-only offers and more. Subscribe to our mailing list to get exclusive offers towards our merchandise and be the first to receive updates on the new Onset 29er!